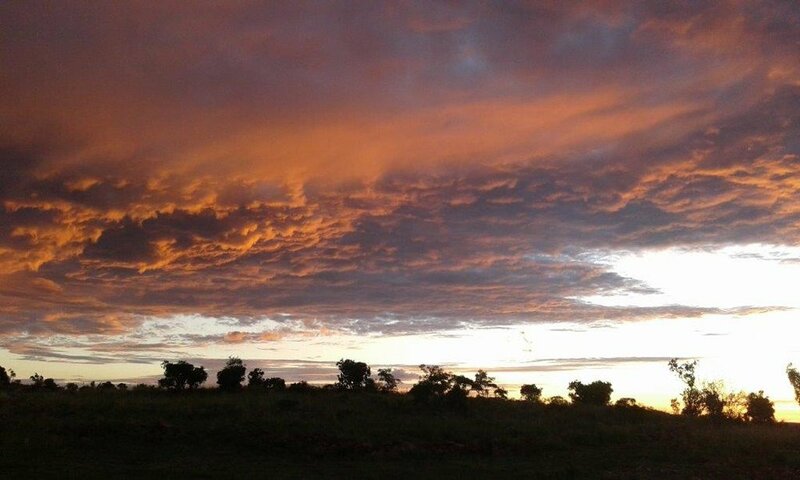 Magnificent Bushveld and mountain views. 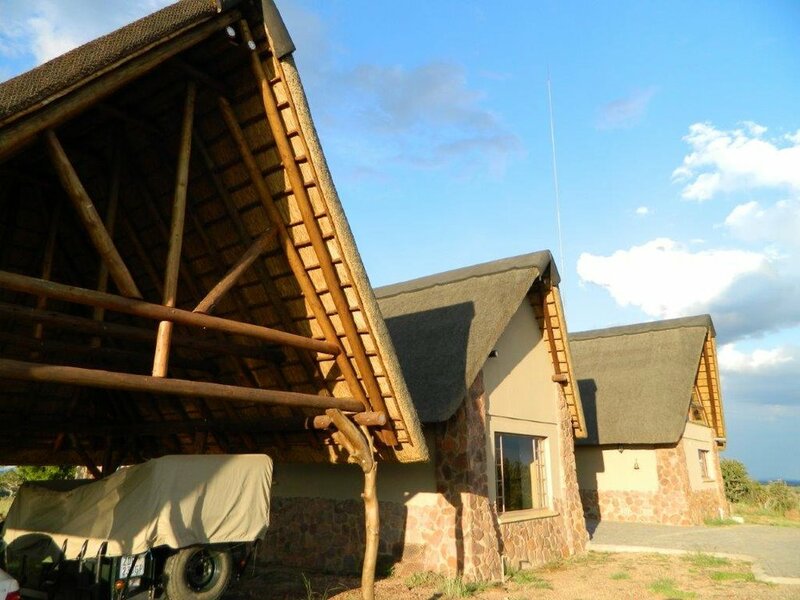 Luxury open plan double volume thatch roof holiday house, or permanent residence. Full roof height apex windows and stack doors bring the outside inside. 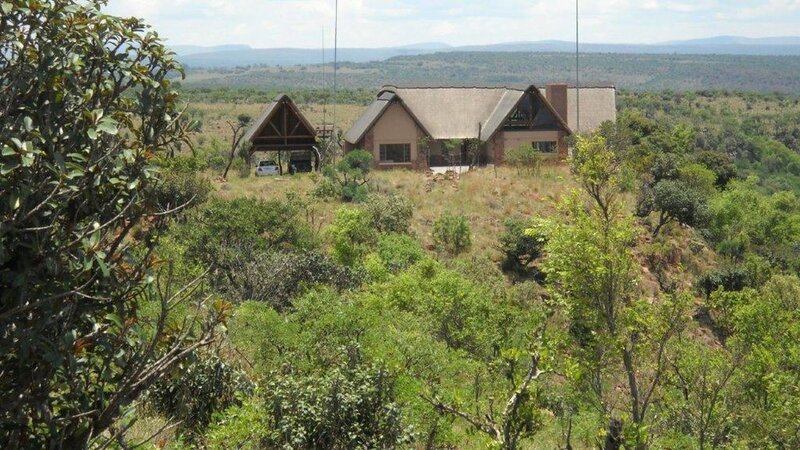 3 bedrooms en suite, two with lofts. 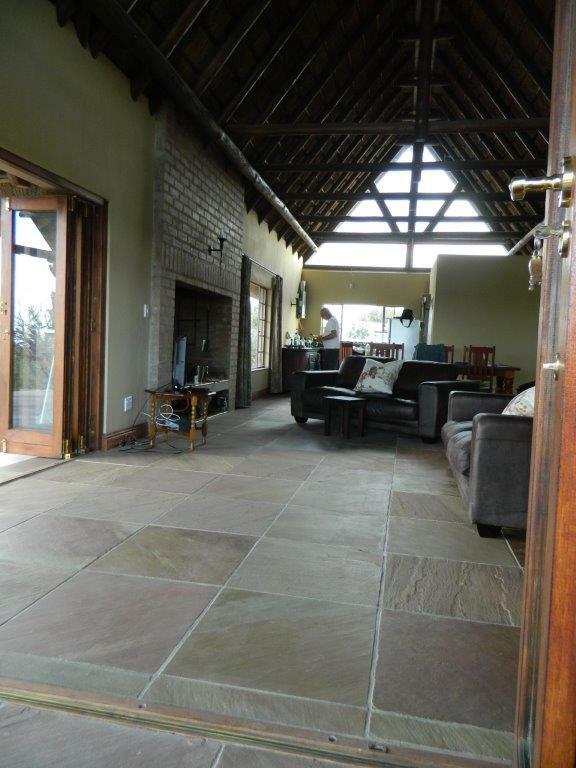 Large hearth and braai in living area. 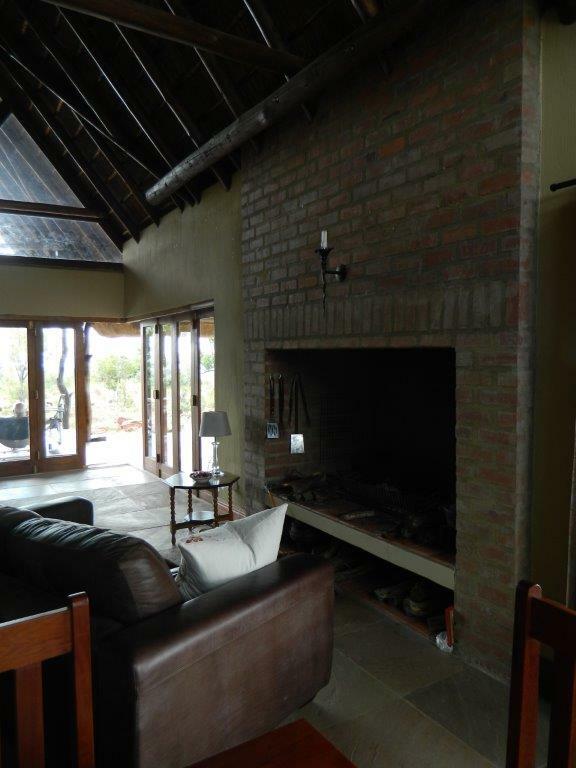 Fireplace in main bedroom and built in outside braai. Walk in pantry which also serves as a safe. 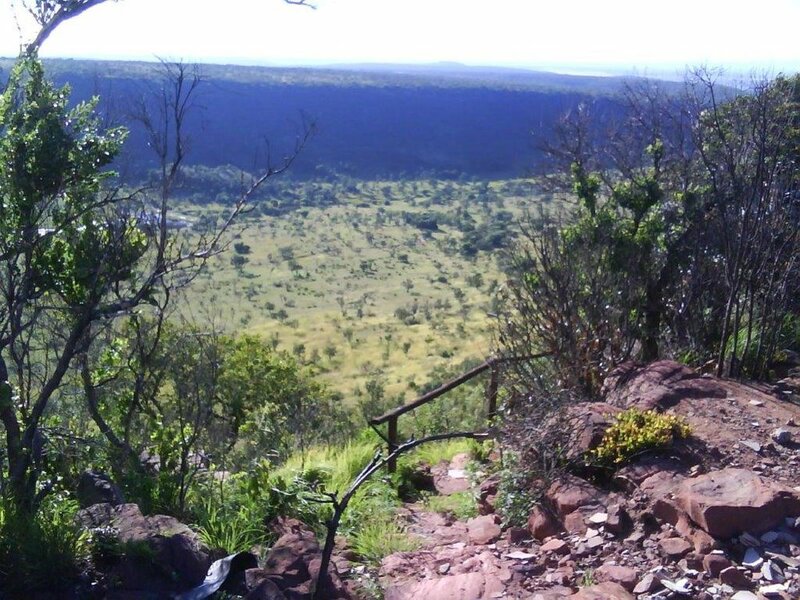 Rhodesian teak wooden deck as well as a sandstone tiled deck and steps that lead down to a mountain side viewing/picnic deck. 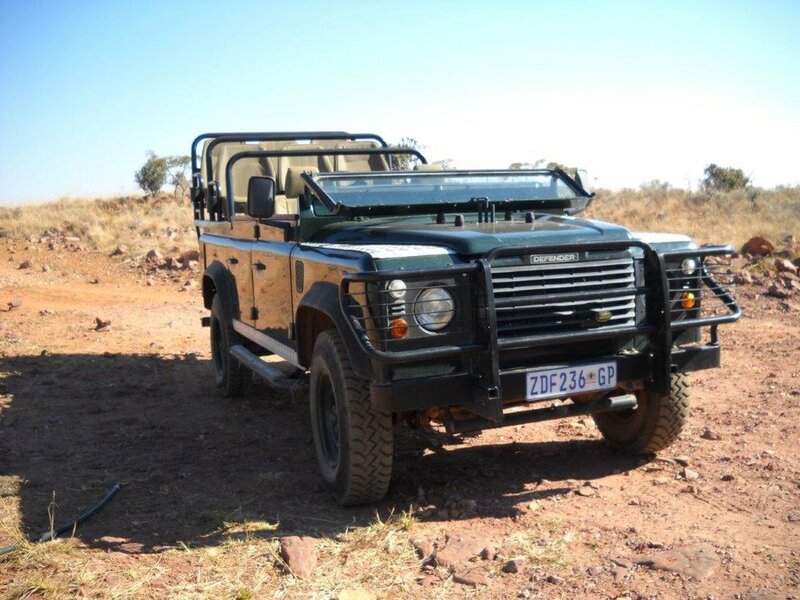 The price includes all furniture, fittings, fridge, Smeg gas stove, curtains, house and kitchen ware and crockery, solar panels, inverter, batteries, generator, tools as well as a beautiful Landrover game viewing vehicle with a durable canvas cover etc.